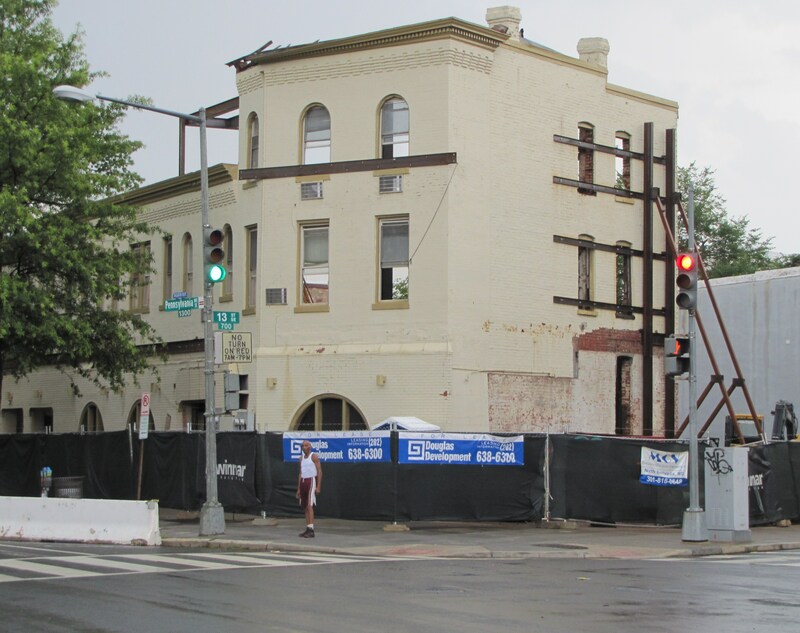 DC restaurateur Ari Gejdenson wants to open a ground floor specialty food market – items generally unavailable elsewhere, but which will complement shopping at nearby Harris Teeter – and a restaurant at 1301 Pennsylvania Avenue, SE. 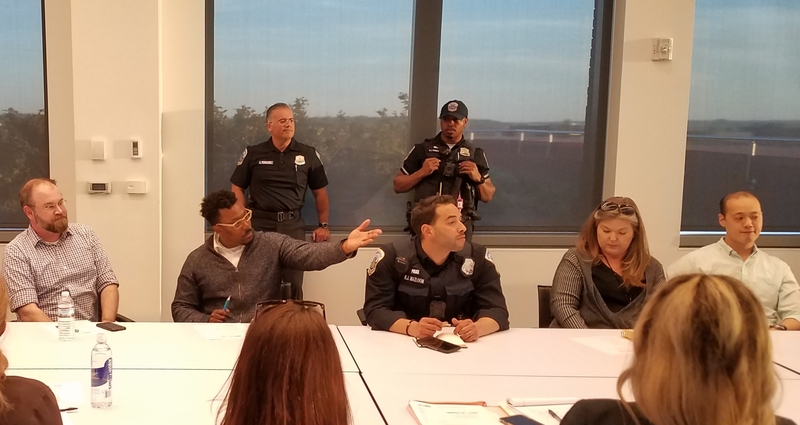 Gejdenson, owner of Mindful Restaurant Group, which includes Acqua al 2 (where he is the chef), Ghibellina in Logan Circle; and Harold Black – the speakeasy above Acqua al 2 – is talking to the building’s owner, Douglas Development, about the project. Currently, only the ground floor is zoned commercial. The development company has applied for a revised zoning variance to allow commercial zoning, renovation and expansion of the building’s second and third floors. Once zoning relief is granted, Gejdenson hopes to negotiate a lease with Douglas. 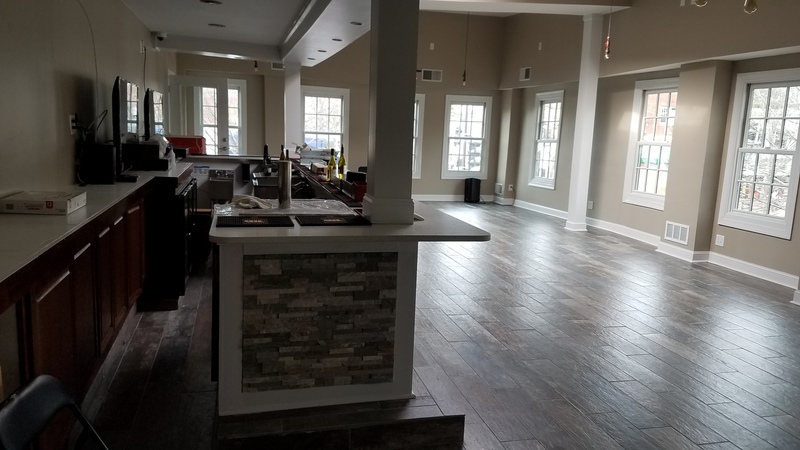 Asked for comment, Gejdenson said he has enjoyed being on Capitol Hill, and “hopefully, we can get these landlords to work with us.” Gejdenson is set to open a liquor bar in another Douglas Development building at 600 F Street NW, in late summer or early fall. 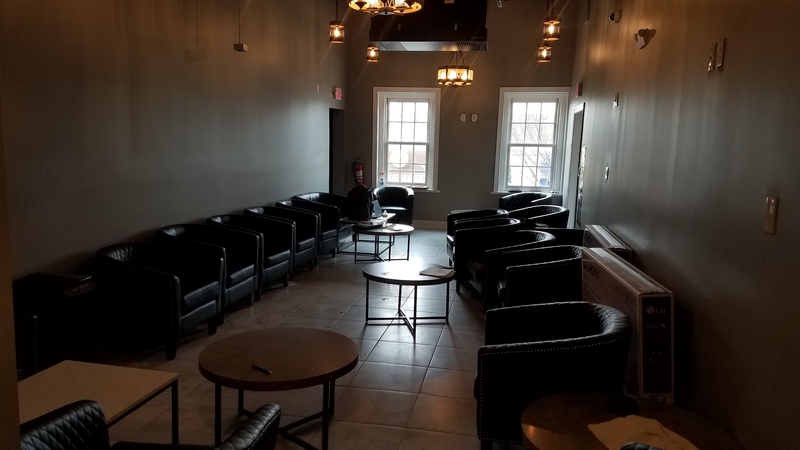 The bar, Denson’s (a play on Gejdenson’s last name), will feature a drink menu heavy on scotch and craft beer and a limited food menu. building at 15th and Pennsylvania Avenue, SE. 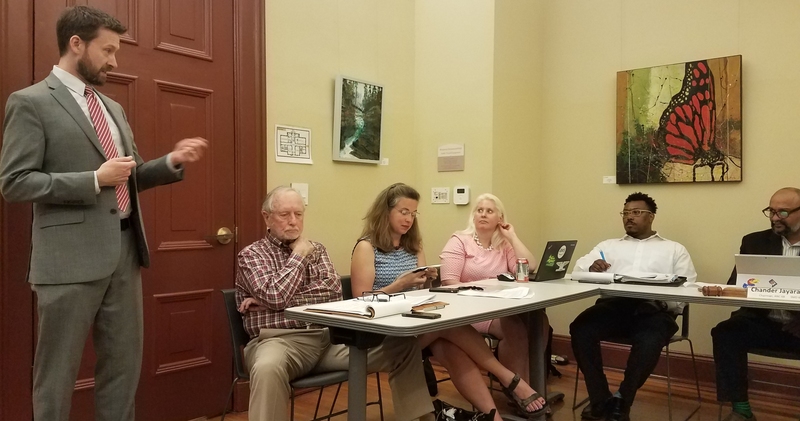 Tuesday night, ANC6B’s Planning and Zoning Committee voted to support the zoning variance, 10 – 0, forwarding the matter to the full ANC at its monthly meeting next Tuesday. Douglas Development bought the building at auction a year ago and has run into unexpected construction issues, increasing construction costs considerably. Originally, it was slated to become an office building by matter of right, requiring no zoning changes. Gejdenson grew up on Capitol Hill and played international soccer in Florence, Italy, where he opened his first restaurant which served American food. He opened Acqua al 2, across from Eastern Market, in 2010.